One of the most visited spots in the grand circle of Arizona is the Antelope Slot canyon. The antelope canyon is located in Navajo lands in Page, Arizona. A slot canyon is a product of the erosion of rock by water and wind. As the name states slot canyons can narrow but very deep. 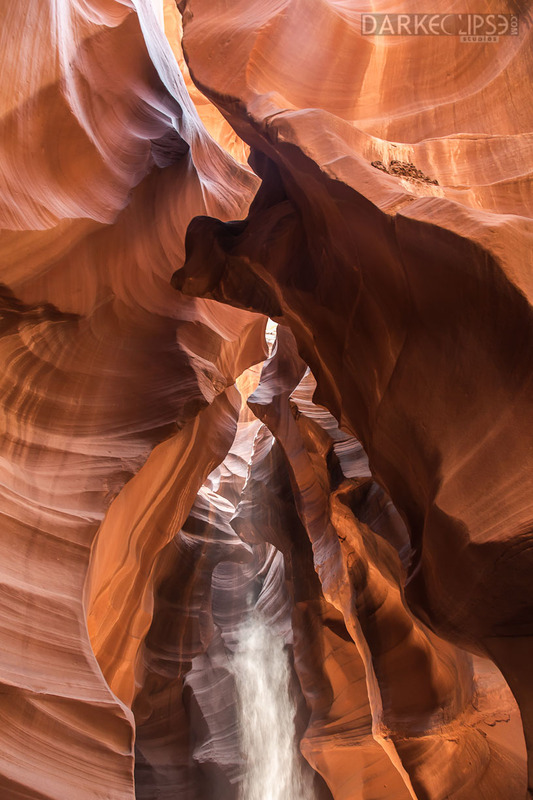 These canyons are the most striking scenes you will ever experience, especially during the day with sunlight rays cascading down the swirl patterns of the walls giving of misshapen and eerie illumination. The upper Antelope canyon is just captivating with great depths and quick surface entrance, the lower Antelope canyon is shallower but with steep walls with great illumination.